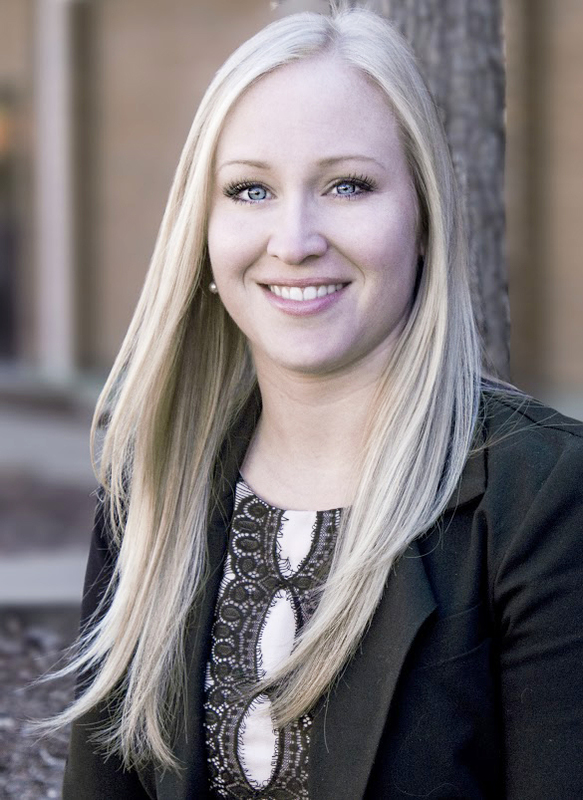 SERC doctoral candidate Melissa McConaha has been recognized by Eastern Illinois University with its “Rising Star” award for recent alumni who have made significant contributions to the field and show outstanding professional promise. McConaha received her Master’s from Eastern Illinois before entering the Counselor Education and Supervision program at Auburn three years ago. McConaha has worked closely with Professors Jamie Carney, Melanie Iarussi, and Amanda Evans. Her additional teaching experiences with the Learning Communities have been supported by Drs. Peggy Dagley and Jared Russell from the Dean’s office. McConaha’s clinical experiences at Auburn have included time helping with Federal Adult Drug Court, gaining experience in the psychiatric department at East Alabama Medical Center, and working with students at Columbus State University’s Counseling Center. McConaha said she doesn’t need to look far to see her role models.